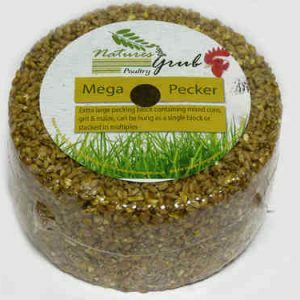 Feed as a scratch or a treat in the early afternoon or evening. 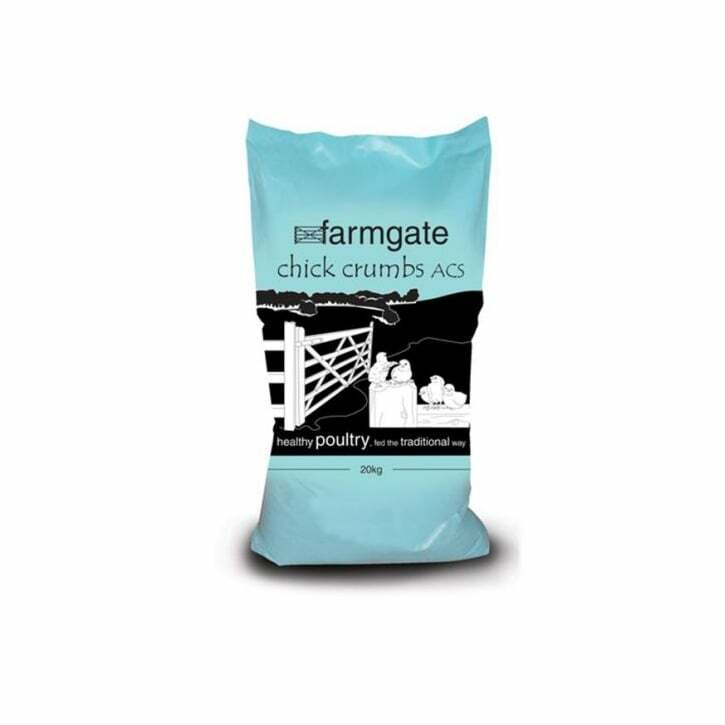 For Bulk orders please contact us! 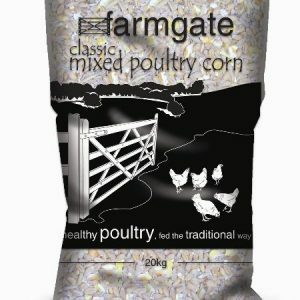 Farmgate Classic Mixed Poultry Corn is a blend of Flaked Wheat, French Non GM Cut Maize, UK Biscuit making Wheat, EC Black Sunflower. Feed as a scratch or a treat in early afternoon / evening. 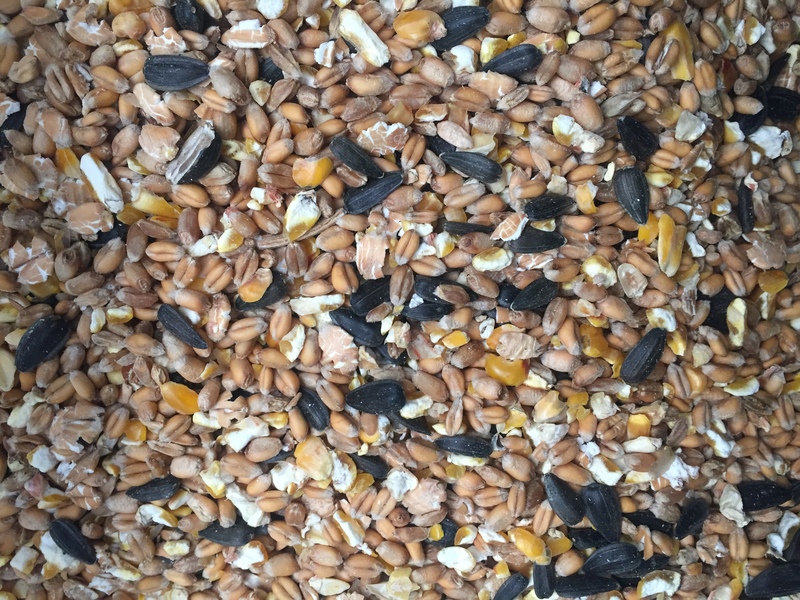 Fresh feed and clean water should be replenished on a daily basis. 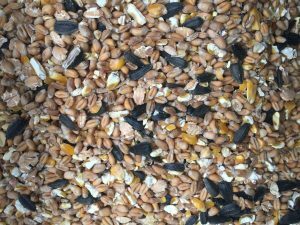 Feed should be kept in a cool, dry place. 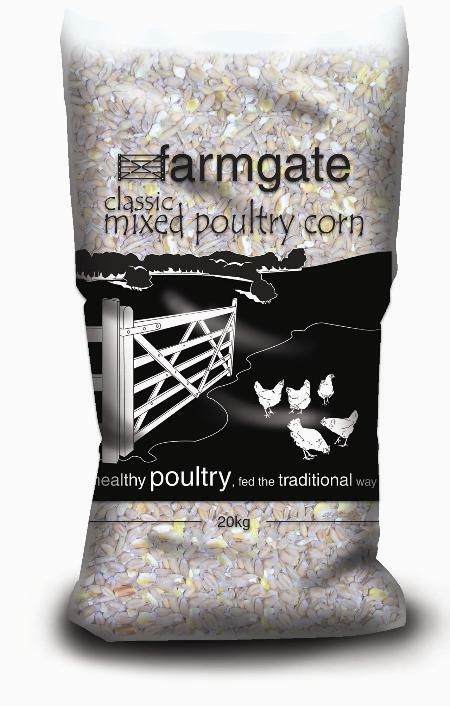 Be the first to review “Farmgate Classic Poultry Corn 20 kg” Click here to cancel reply.